Gather your comrades and come on down to Kinokuniya Bookstore in New York City for ANIME DAY this Sunday, March 15th! They’ve planned a full day of events, kicking off with a big giveaway from yours truly, Yen Press! 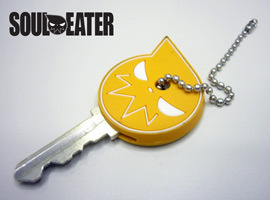 The first thirty fans in the door will get this very cool limited-edition Soul Eater key holder! The store opens at 11 a.m., so set your alarms and get there early! It’s hard to beat a start like that, but Kinokuniya’s got a great lineup of presentations all day long! 2 p.m. – Demonstration and art lesson from Misako Rocks! 6 p.m. – Stick around till six for the big raffle drawing. One lucky winner will get a whole bunch of Del Ray manga…but we all know you really came for the Soul Eater key holder.  For a detailed list of events, CLICK HERE! Make sure you visit Kinkuniya Bookstore THIS SUNDAY, MARCH 15! Kinokuniya is located at 1073 Avenue of the Americas (between 40th and 41st) in Manhattan. Doors open at 11 a.m., first thirty get our fantastic giveaway! HAY Thats my birthday! …too bad I live in California =w=;; Oh well. Sounds awesome! Hope its as fun as it looks!